Author orbitadminPosted on November 18, 2018 November 18, 2018 Leave a comment on Turks & Caicos Island! http://www.orbitmarine.com/littlecayman.htmlThank you for your interest in our upcoming trip to Little Cayman Island 4-8 April, 2019. Located just south of Cuba, Little Cayman Island is the smallest of the three islands that make up the Cayman Islands group. Although a “sleepy,” quiet island, Little Cayman boasts some of the best reef and wreck diving in the Caribbean. Known for it’s famous “Bloody Bay Wall” and the ship wreck “Tibbetts,” Little Cayman has been a major diving destination for many decades. We’ll be staying at the famous Little Cayman Beach Resort. With the dive shop, boat and gear storage right on the premises, there’s no easier set up for divers. 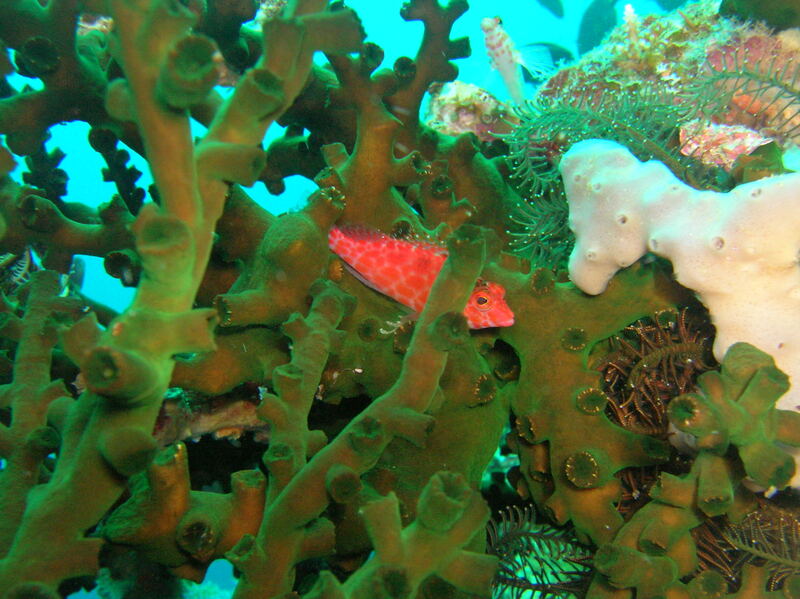 Not to mention the major reefs and dive sites are just minutes away! 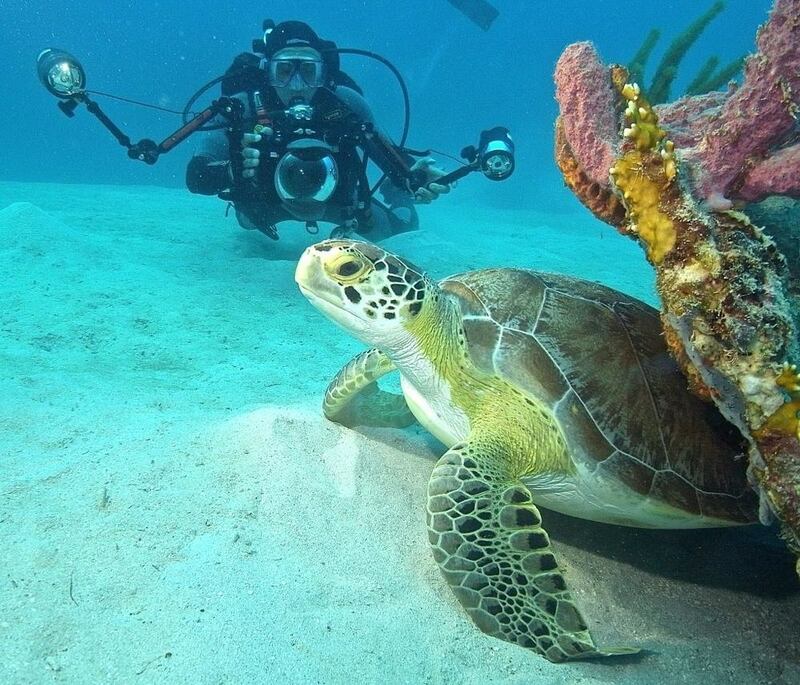 The above package price for a diver, double occupancy is just $1299.00. Single diver package $1658.00. Non diver double occupancy $1119.00. Typically, we fly direct from NY to Grand Cayman on flights offered by Jet Blue or Cayman Air, then board the Cayman Airways Island shuttle flight from Grand Cayman to Little Cayman. Shortly I will post suggested flights for this trip. As with all my trips, a non refundable deposit of $500.00 will be required to hold your spot with final payment due 60 days prior to departure (Feb 4, 2019). Once deposited, you will be responsible for full payment of your spot unless we can find a replacement for you. We highly suggest purchasing trip insurance to cover any cancellations that might occur. This insurance can be purchased through dan.org or diveasure.com. If you have any questions, please e mail me at orbitdive@aol.com or call me at 203-333-3483. Thank you for your interest in our upcoming trip to the Florida Keys! It’s been several year’s since I’ve been diving in the Keys and it’s time to go back! ur package will include 5 days, 4 nights at the Post Card Inn (formally Holiday Isle Resort) in Islamorada, Florida. Hotel taxes, hotel gratuities and 3 days of two tank boat dives with Islamorada Dive Center. Not included are meals, airfare and airport transfers. Typically we fly into Miami International airport, rent mini vans and drive from Miami to Islamorada. Author orbitadminPosted on April 19, 2017 July 5, 2017 Leave a comment on Islamorada, Florida Keys! Thank you for your interest in our upcoming Open Water (Beginner) scuba course at our dive center and the Milford/Orange YMCA. Our successful one day scuba course meets on one Saturday from 9am-5:30pm. Classroom session is from 9am-12noon at Orbit Marine. Pool session is at the Milford/Orange YMCA from 12:30-5:50pm.The course fee includes all scuba gear except mask, fins, snorkels, booties and log book. The fee also includes a DVD, text book and work book (take home exam). Students are encouraged to enroll at least one week prior to course date as time will be needed to complete the required take home test booklet. Upon completion of the class and pool sessions, the student needs to complete four open water training dives. These dives can be done locally (spring, summer, fall) or while on a tropical vacation (we provide a “referral letter). 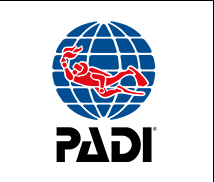 Upon completion of the four open water training dives, completed in two, half day sessions, the student will receive an Internationally recognized Open Water Diver certification card. The fee for this program is $300.00 per person. If more than one person can share the same DVD, the second, third, etc. student’s fee is only $265.00 each, payable upon enrollment. The fee for the two, half day open water boat sessions is $210.00 per person, and like the Open Water course, includes rental of all scuba gear (except mask, fins, snorkel, booties and log book), boat fees, instructor fees and registration fees. We don’t make you drive to far off destinations to complete your open water dives! We have two dive boats docked at Capt. Cove Marina, Black Rock, Bridgeport and dive locations such as Penfield Reef Lighthouse and the Penfield Reef area. Your open water training will be on a boat, in salt water, similar to environments you’ll be diving in the rest of your life! If you have any questions, please feel free to call me at any of the above numbers or e mail me at orbitdive@aol.com. Hope to see you in class..soon! 1973-2016 43 YEARS..SAME PLACE, SAME OWNER..ME! PLEASE SUPPORT US, YOUR LOCAL DIVE CENTER! BE A REAL DIVER! BUY YOUR OWN GEAR! WE WILL MATCH OR BEAT ONLINE SELLERS PRICES! Fall is just a week away and another huge summer is just about behind us. Once again, it’s been a great season for local diving, with only a no show tropical storm to mar the summer. It’s been an incredible year with already six dive trips “in the can” and three more great destinations to go! I’m working on next year’s trips, so stay tuned for more info shortly. If you were with us these past six months, I know you had as much fun as me! If not, there’s still time to join us for some exciting diving and vacationing this sport has to offer. NOTE: If you still have to complete your Open Water training dives, now’s the time to sign up for our local boats. We will pull the boats out of the water the end of October, but, as you know, October can be a windy, cold month, so best to get your dives completed NOW! Water temp is still in the 70’s! Coming up for the remainder of this year, we have St. Croix for October, Palau for November and Costa Rica for December. Ample space is open for St. Croix and Costa Rica, but the Palau trip is now full! Please see info links below if interested in any of the above. For next year, I’m planning on another Bonaire or Curacao trip, Roatan, Little Cayman, Turks and Caicos and Raja Ampat (limited space available) for starters. I’ll be posting more info on future trips soon. COMING SOON! WE WILL HAVE A NEW, MORE MODERN, UP TO DATE WEB SITE! STAY TUNED! Orbit Marine is an industry leader in dive travel! Upcoming trips! Palau, November 1-12, 2016 www.orbitmarine.com/palau.html Sorry..Full! February 9-13, 2017.. Bimini, Bahamas..Hammerhead dives! LOCAL BOAT DIVING IS NOW! 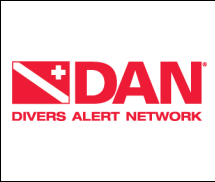 GET YOUR CERTIFICATION DIVES DONE NOW WHILE YOU CAN! WINTER WILL BE HERE BEFORE YOU KNOW IT! 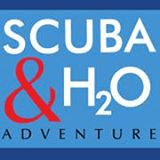 WEEKENDS AND SPECIAL 7AM-10AM WEDNESDAY MORNING DIVE! (CERTIFIED DIVERS ONLY!). Nitrox classes offered all year, just 2 hour class, no pool or open water dives required. Emergency First Responder/EFR (1st Aid/CPR) interest list now forming.. E mail or call me for sign up. 203-333-3483 or orbitdive@aol.com. BE A REAL DIVER! BUY YOUR OWN GEAR! *EXTRA 10% DISCOUNT OFF REGULATOR, BCD AND COMPUTER GAUGE/CONSOL PACKAGE! Author orbitadminPosted on September 22, 2016 July 5, 2017 Leave a comment on ORBIT MARINE SPORTS CENTER, INC.